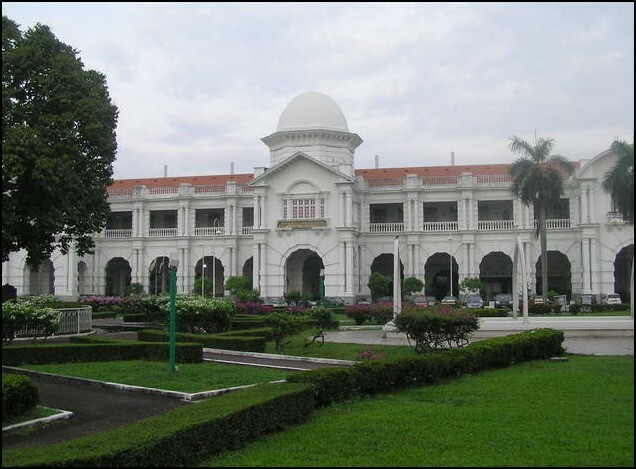 The Singapore Heritage Society is proud to present Royal & Colonial Perak, a journey to the second largest state in Peninsula Malaysia, and its rich heritage cities of Ipoh, Kuala Kangsar and Taiping. 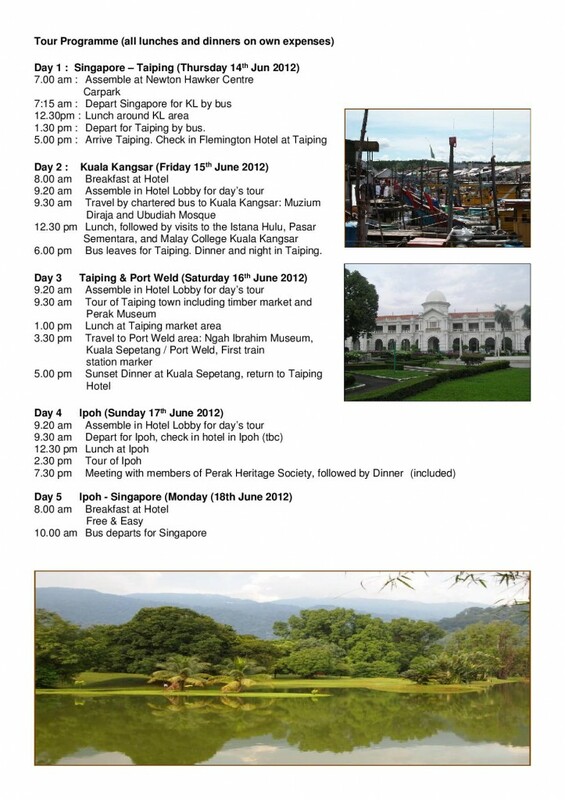 This 5 days 4 nights tour (14 to 18 June 2012) is organised by the Singapore Heritage Society and led by local architectural historian, Dr Lai Chee Kien. Cost includes accommodation with breakfast, dinner on day 4, entrance fees, guides and all local transportation. 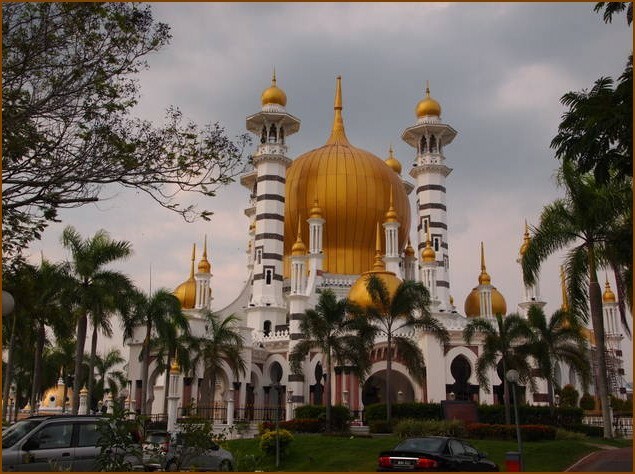 The following are not included: all other meals, tipping for Malaysian guide and driver, personal travel insurance, telephone, laundry and all other sundry expenses. Contact Ms Wendy Chua (Email: shs.secretary@gmail.com) to book a place on this not-to-be-missed tour. This tour is limited to 25 persons only. Hurry! 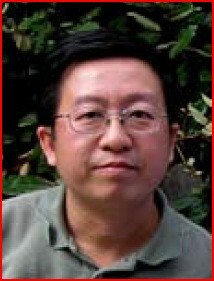 DR LAI CHEE KIEN is Assistant Professor at the Department of Architecture, National University of Singapore. He graduated with an M.Arch. by research from NUS in 1996, and from University of California, Berkeley with a PhD in History of Architecture and Urban Design, in 2005. He is a registered architect in Singapore. He researches on the histories of art, architecture, landscapes and urban environments in Southeast Asia. His publications include A Brief History of Malayan Art (1999), Building Merdeka: Independence Architecture in Kuala Lumpur, 1957-1966 (2007) and Singapore: Towards Another Botanical Age (2008).